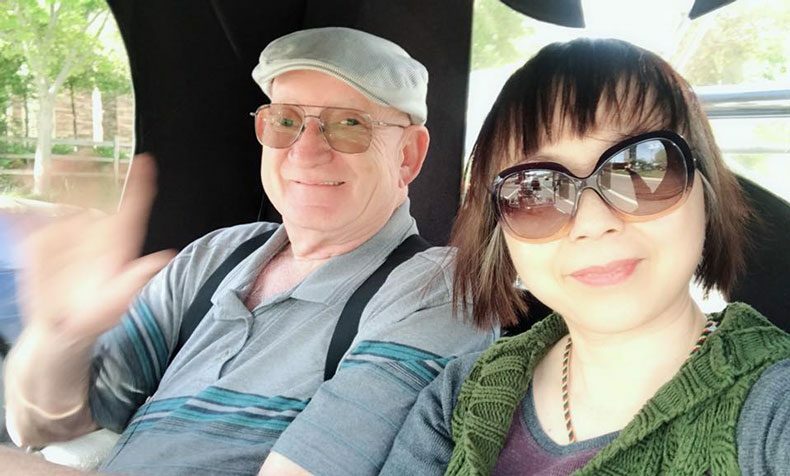 Lo (曾璐影) & Daniel Culverwell, are FutureNet ambassadors for Asia with more than 500,000 members in their team. We joined FutureNet in March 2017 as members and distributors. This is the second time we get involved with network marketing. At the time we joined FutureNet we owned a brick and mortar business and we had owned that business for several years and we were successful in operating that business. That business paid the mortgage and put food on the table and we had what appeared to be a good lifestyle. but the problem was we were tied down to that business often working 12 plus hours a day and 6 sometimes 7 days a week. If an employee was sick or just decided not to show up for work, we often would have to fill in for that employee to make sure the work got done on time. This meant if we went traveling we always worried that someone would not show up or would even quit and the business would not get the work out on time. We knew if we ever wanted to be free to travel we needed to develop a business that did not depend upon us having employees. Because of our success in FutureNet, we sold that brick and mortar business after 8 months in FN business. 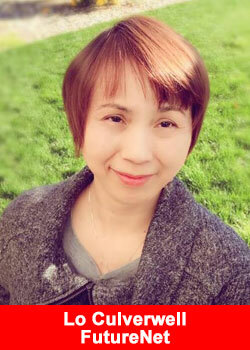 Now we are enjoy traveling for business and making friends around the world. We have been in the last company for almost 2 years. Our dream and goal was to help as many people to achieve their goal as we can. At the end we found out most of people struggled paying their monthly fee and that’s one of the reasons why I decided to leave it. Now 20 months after we start our FN business we have a team almost half million people all over the world. We have a very cool name for our team <Chengda UAO>, United As One, one goal only: to help as many people to achieve their dream and goal as we can. So it becomes our focus and not just mine. And all the people in our team are so happy they really making money and enjoy life style changing. Being success by helping others. We will be forever grateful for FutureNet business not only change our life style but also change more than 5 millions people’s life. We are also proud of being part of FutureNet and FutureNet foundation. FutureNet unlimited life. I couldn’t imagine we can live in our life style without FutureNet business. FutureNet Foundation has partnered with the United Nations to help end malnutrition in the world. 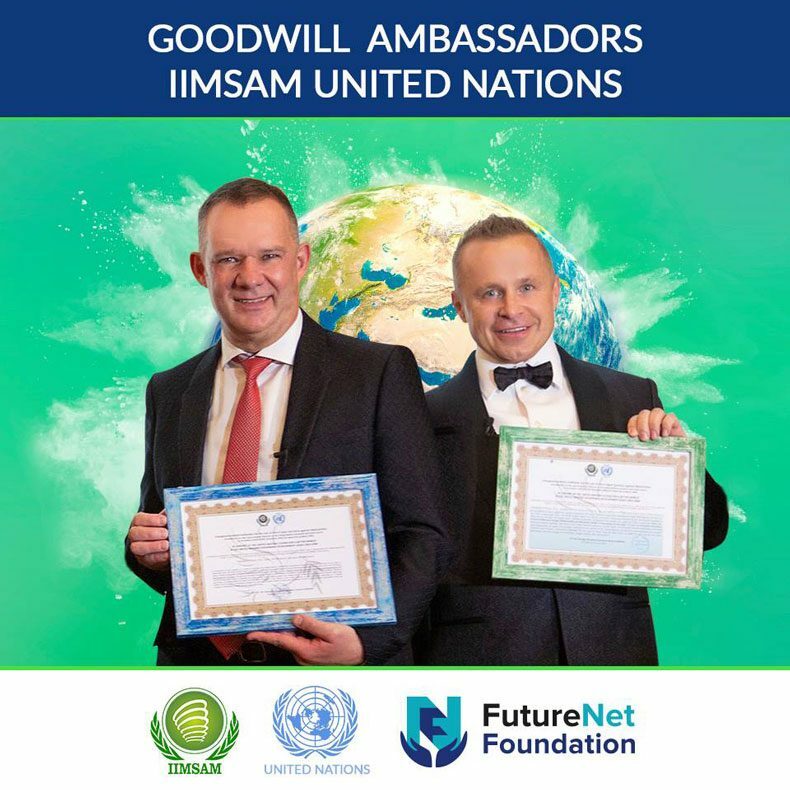 We proud of our two founders are the Goodwell Ambassadors for United Nation. FutureNet Foundation has helped to save children’s lives by paying for surgeries and medical equipment, etc. FutureNet has partnered with Universities science and technology departments to study unmanned aircraft technology and even Mars rover technology. We are also working on other alliances in Asia to further connect FutureNet internationally for the benefit of everyone in FutureNet. FutureNet company was established in 2012 and on 01.11.2014 we have launched our social media platform. During last 6 years we have provided 2 new platforms and dozen of products and online services which are used by over 2,5 million community from over 190 countries of the world. In 2018 we have launched cryptocurrency – FuturoCoin. In “FutureNet” the “F” states for freedom – a freedom of choice. We believe, that the best way to reach success is to let people doing their things in ways that they want! That’s why we are here. Turn your dreams into reality, let your imagination work and discover your business potential. Start developing your future on your own. Start build it with FutureNet. Get more information, fact and figures about Futurenet, click here for the Futurenet overview.